There’s little doubt that security camera systems improve the overall security and safety within a business, but presenting your arguments in a compelling and clear manner is key to convincing decision makers to sign off on the purchase. Capital requisition requests are your opportunity to make the case for big purchases for your company. The standardized forms, long-form written arguments, and financial spreadsheets that make up your request may seem daunting, but we’re here to help! Here are a few tips to help guide you through drafting a capital requisition request for your planned camera security system. The first step in a quality requisition request is to do your research and establish what you’re trying to accomplish with the capital purchase. Security cameras can be used for far more than just improving internal security and reducing theft and threats of violence. 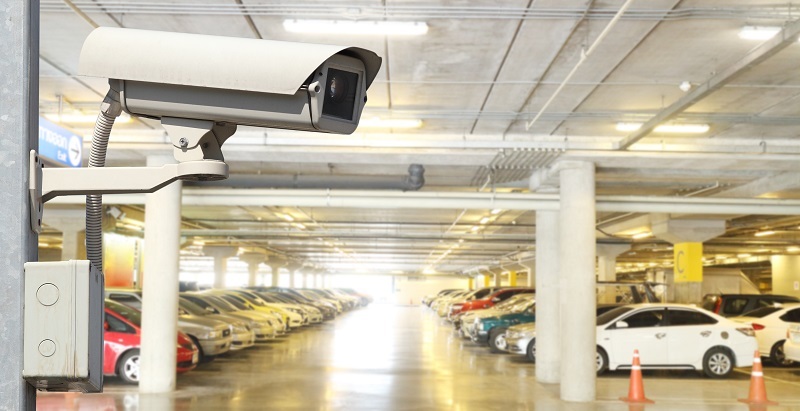 Your camera security system can also be used to offer additional safety to employees, visitors, and customers in parking lots and outdoor areas and can even help improve the overall safety of the workplace and reduce workers’ comp claims. Focus on establishing your goal and articulating a clear argument as to how a security camera system can meet that goal. You also need to make sure that you consider all of the factors involved in your requisition. For example, if reaching your goal requires storing months of surveillance footage, you’ll want to consider the capacity of your current server system to handle all of that data. If your current server system is outdated, nearing capacity, or just isn’t up to the tasks of storing all of your video needs, your request should include costs to replace the current system or to augment it with Network or Direct Attached Storage or external storage options. Tying your capital requisition to achieving your current business needs is critical for your request to get traction. Talk to senior managers and partners to better understand the company’s current needs and how a security camera system for operational improvement can help meet those needs. 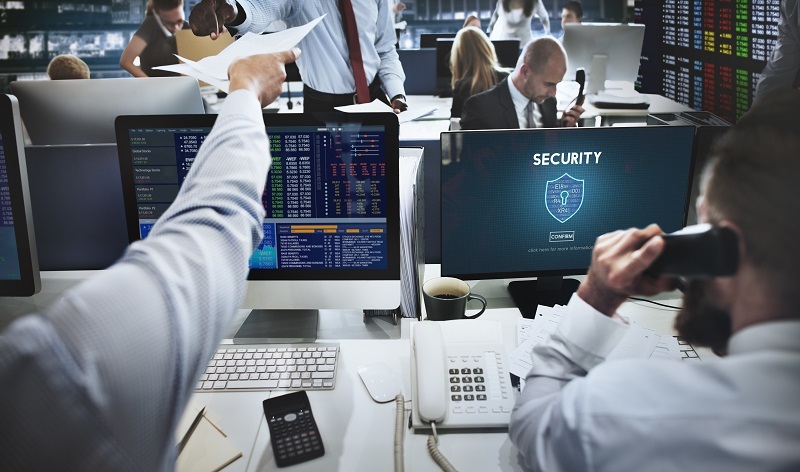 For example, if your company performs seasonal shutdowns in the summer or during the winter holiday season, security issues during these periods may be a serious concern for the company that could be met with the installation of a surveillance system. Or maybe your delivery dock is a sore spot that desperately needs to improve its efficiency. From reducing wait times to helping address staffing issues, security cameras can help you improve your dock operations and boost productivity for your company. Know that you need a security system, but unsure which of your business needs to tie your request to? We offer a free one-hour security consultation that can help you decide which area to focus on in your requisition on to get the best chance of approval. Show decision makers that you reviewed all of the options for meeting your business’ goals and then prove that security cameras are the best way to meet your goals. Instead of letting owners and board members second guess the need for your request, show them up front the other options you considered and then break down why security cameras are the best option. If your goal is increased security, include a strengths, weaknesses, opportunities, and threats (SWOT) analysis of your current security plan, pointing out how a camera security system can help overcome any weaknesses and address any threats. A cost-benefit analysis can also help demonstrate to reluctant decisionmakers the true value of a camera security system. Do your research before submitting your capital requisition request. If your goal in installing security cameras is to reduce inventory shrinkage, you’ll need the data for the amount of shrinkage your company has experienced in the last few years and how much extra loss prevention staff or physical security would be needed to stop these losses from occurring. Want to improve safety and reduce workers’ comp claims? Talk to HR and your safety team about the number of workplace accidents and resulting workers’ comp claims that have been filed for the last three to five years. If you can, find out how much these claims have cost the company and use that number to show how the purchasing a camera security system could actually help the company control costs and save money in the long run. On any capital expenditure, the accuracy of your current and future project cost projections is vital. Some security camera vendors or installers have been known to provide rock bottom invoices only to hit you with hidden costs later. Our team provides a free one-hour security consultation and comprehensive site review to ensure that we are able to provide you with an accurate quote for your project well in advance, helping you secure the capital funding you need to install your system. From there, you can work with your in-house finance team or consult with the company accountant to organize your requisition proposal. Your capital expenditure request should focus on getting the decision makers within your company to say yes to your purchase. Instead of focusing on technical aspects or the innovation of the latest technology, your energy and words should be spent selling the benefits of your request. Provide concrete examples of how a security camera system has benefited other companies with similar goals and how it can specifically help your company meet your goals. With years of experience and training, our security camera experts are able to fully evaluate your security needs and determine the right camera products for your business. Whether you need 360-degree views, move and zoom, object tracking, or stationary cameras, our detailed understanding of the common concerns that businesses face helps us deliver the best recommendations for your business. Get a quote for all of your security camera needs.